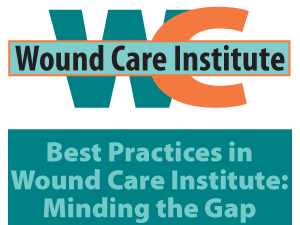 This stream focuses on leadership capacity in wound care best practice guideline (BPG) implementation and evaluation (geared to those with managerial and leadership roles). ** Please note that online registration is now closed as of March 14, 2018. The event is at full capacity - please join us in 2019. If you have questions about the program, please email Lauren Nickol, event planner.